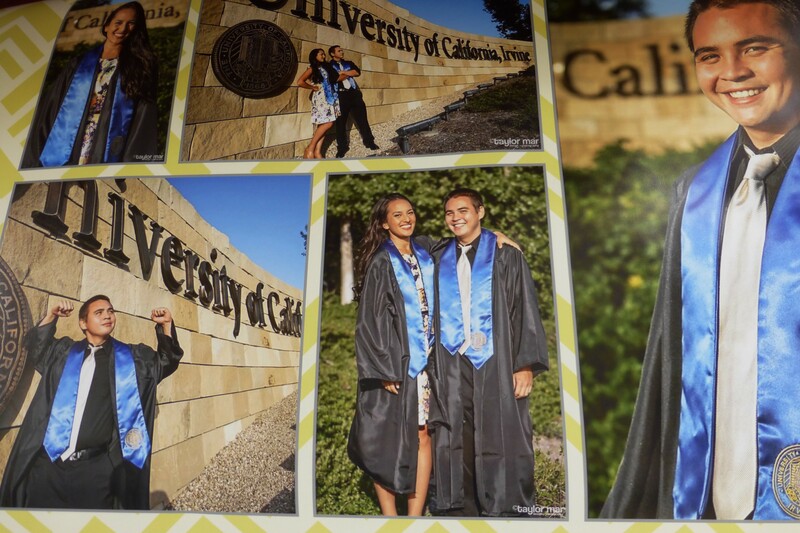 The California weekend of Steven’s graduation from college is in the past. A lovely memory. One of those times all went perfectly as planned. Well maybe a tiny irritation here or there but unnoticeable in the general flow of things. And I got an hour at Nordstrom’s. This album is just Friday. Much more later with OBAMA photos! So here we are. The California and most of the New Mexico branches of the fam. 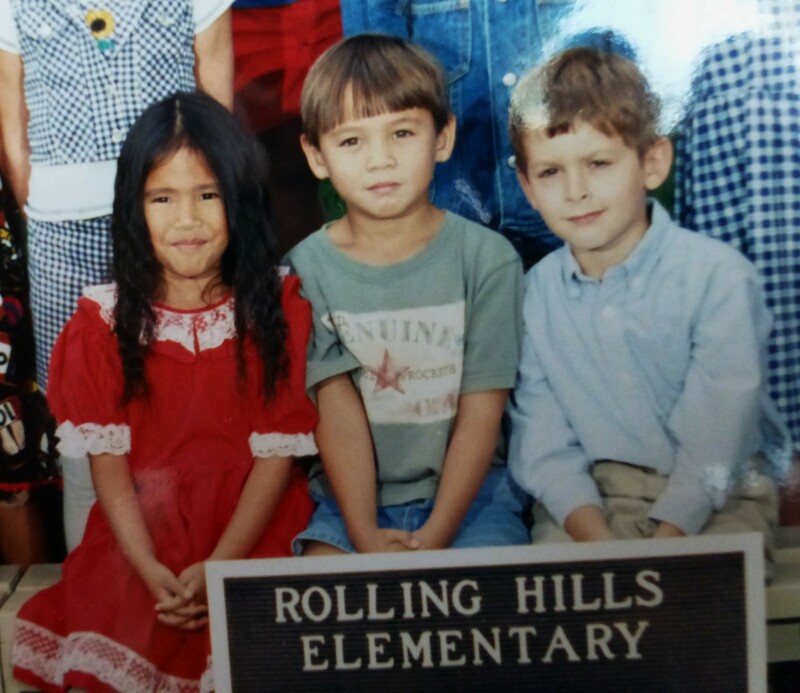 That cute little boy in the middle is officially grown up now… if graduating from college makes it official? Steven’s girlfriend Ashley is the other gorgeous graduate. UCI also. Graduates, Steven and Ashley again, and cousin Donde who just graduated from high school. Also daughter-in-law Sandra. Now we’re at the party. Filipino household! NO SHOES PASSED THIS POINT. Best falafel wrap in town. Another view from the deck. Downtown San Diego. Posted on June 16, 2014, in Living LIFE. Bookmark the permalink. 1 Comment. You all look very good!